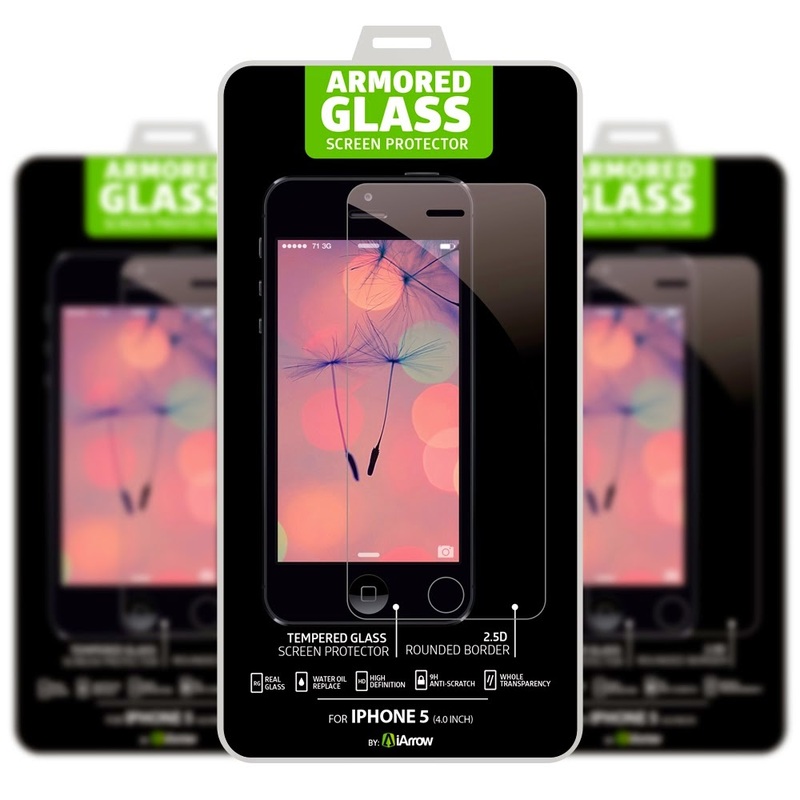 When Protection and Quality Count, Nothing But the iPhone 5 Tempered Glass Screen Protector Will Do! You've made an investment by purchasing an iPhone 5. Do you agree that protecting that investment so you can enjoy it without stress or worry is a smart move? If so, then your next move should be grabbing your own iPhone 5 Tempered Glass Screen Protector. 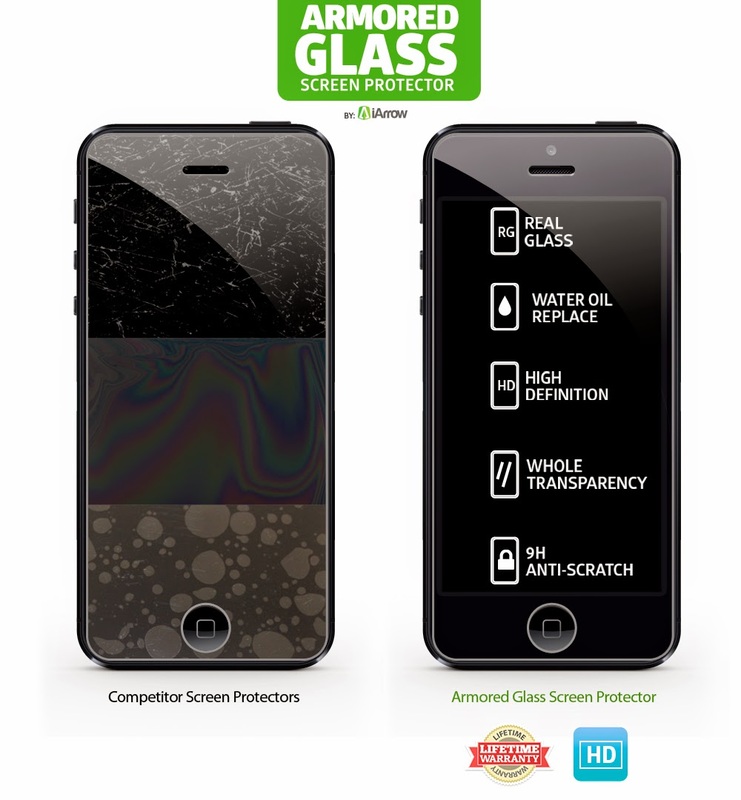 Once you've seen for yourself how protective is the Tempered Glass Screen Protector, how easy it is to apply, how crystal clear your iPhone 5's display looks, we're confident you'll have LOADS MORE than 5 reasons to love it! I was not sure about how this was going to look or fit on my iPhone5, so I gave it a try and it was very easy to put on my phone and it fits great and looks awesome! 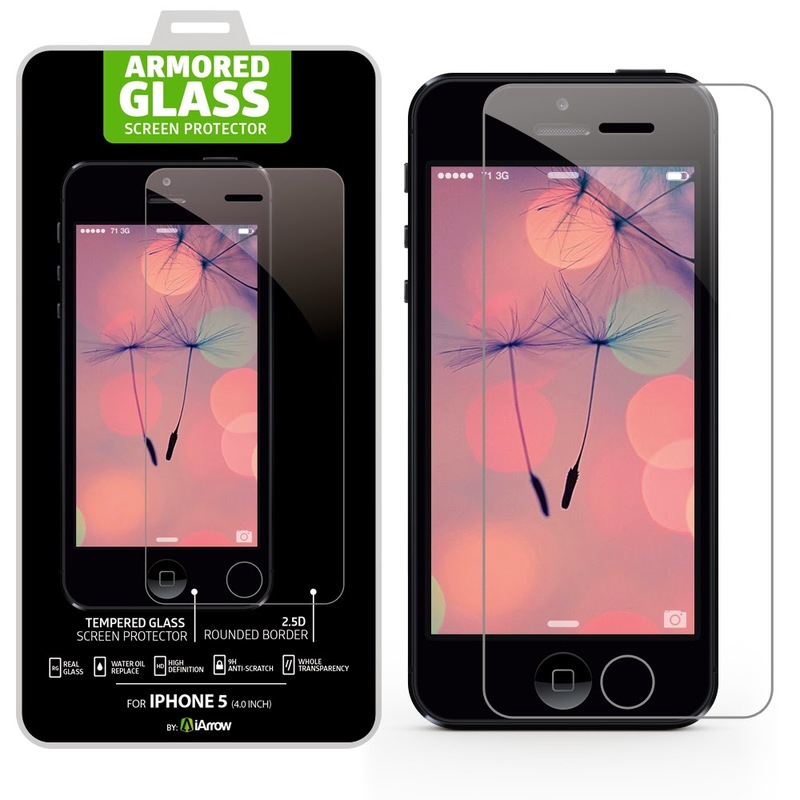 I love the idea of the extra protection of the tempered glass screen protector on my phone. This is a great investment for anyone with an iPhone 5.